At Bentley Truck Services we are committed to excellence and our parts department is no exception. We are proud to say, we have enjoyed an excellent reputation throughout the Northeast and the tri-state area for being the best in commercial truck sales, parts and service. 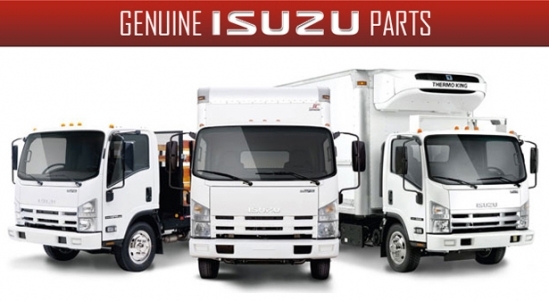 We stock genuine OEM Isuzu truck parts for all models of Isuzu commercial trucks. Our extensive inventory includes over $1 million dollars of parts in stock. 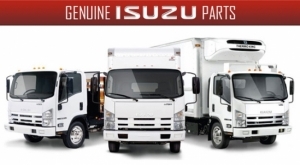 We carry Isuzu truck parts for Isuzu NPR, NPR HD, Ecomax, EFI, NQR, NRR, FRR, FTR. We’ve got parts for all N-Series and F-Series Isuzu trucks at your nearest Bentley location or we can ship directly to you – same day. Isuzu FleetValue® Parts are a second line parts supplied only through authorized Isuzu truck dealerships. Isuzu FleetValue Parts are designed with the primary focus being: low cost of ownership, safe operation of your trucks, and superior quality. They have been developed directly by Isuzu Commercial Truck of America to ensure quality. Isuzu FleetValue Parts are not approved for warranty repairs but do carry a 1 year/unlimited miles warranty.